Our full service global call center solution is designed to meet the needs of any hotel property or chain. Skilled associates act as an extension of your sales force, focused on improving conversions and revenue per reservation. 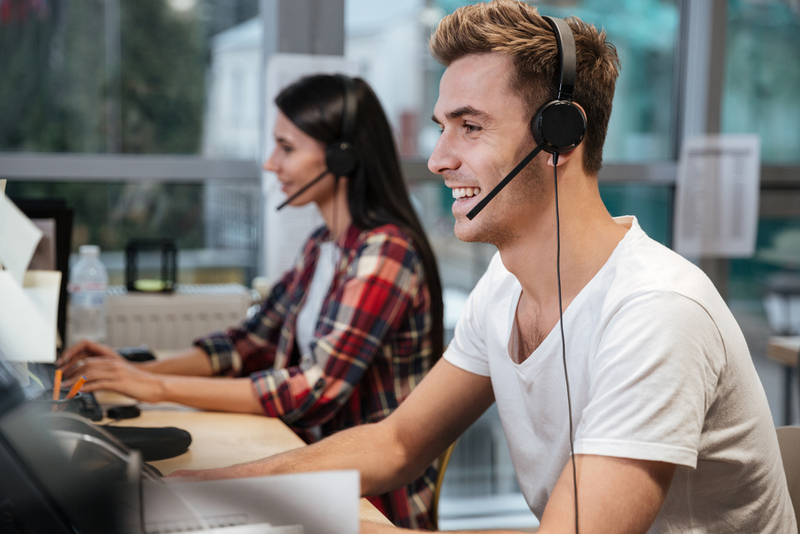 Our call center services support over 150 hotel customers, close to 1,000 properties, and handle over 2 million calls annually. Strategically located to accommodate any property, our call center locations include the United States, Canada and Singapore, and support twelve languages. Our skilled associates act as an extension of your own sales force, emphasizing the unique qualities of your property, and are driven to improve conversion rates and revenue per reservation. Allow your on-property staff to be more attentive to the needs of current guests, while we convert your callers into future guests. We understand that every call is another opportunity to turn a first impression into a lifelong guest, in your most profitable channel.